At The Reserve, experience the best for less! The property is located in a prime location where you will find numerous restaurants, retail shops, coffee shops, and parks within walking distance. Featuring a new 24-hour gym, theatre room and lounge area, along with significant apartment upgrades including granite counter tops, and new flooring, you’ll want to make The Reserve your new home for years to come. 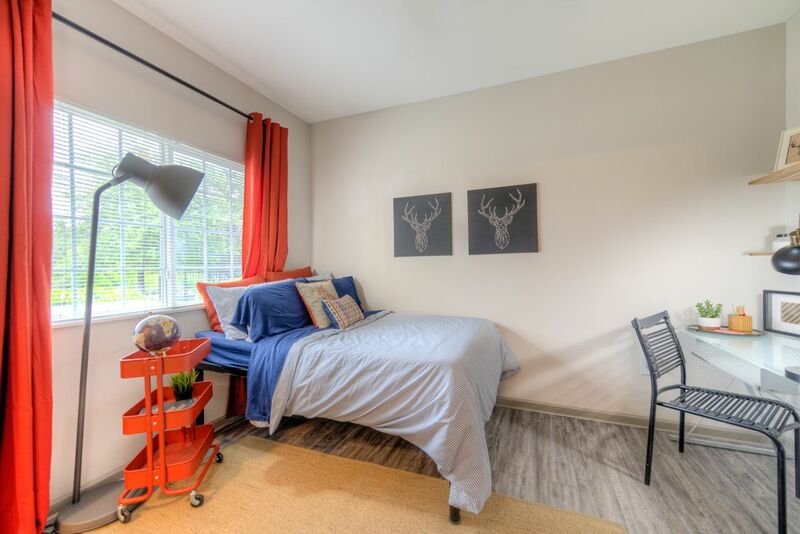 Walk 26 minutes to University of Texas at San Antonio, or hop on the bus for the 14-minute ride to the campus. The Reserve is a good foundation and support to gain the success throughout your career at The University of Texas at San Antonio. With various floor plans at great prices, you can create the amazing environment you always wanted. The Reserve offers two, three and four-bedroom apartments. 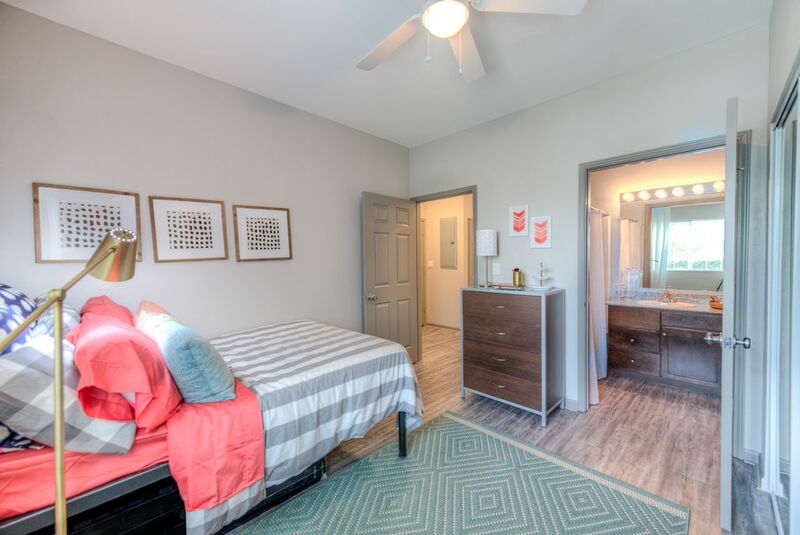 Larger apartments are perfect for students looking to share their college experience with friends and roommates. At The Reserve, each fully furnished room comes with new 55" Smart TV, upgraded furniture packages, granite countertops, kitchen backsplash and in-unit washer & dryer. After a busy day, The Reserve has prepared many community amenities for you to socialize, including resort style pool, hot tub & lounge area, water volleyball and fitness center. Also, the computer lab and study lounge are ready for you when you need to get your head down. 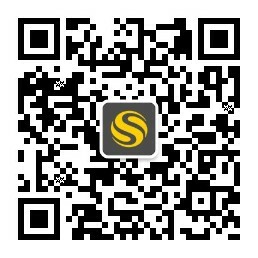 More surprisingly, a movie theater is available for you to enjoy with amazing films with your friends! Want some fresh air? Check out the outdoor firepit and grilling! 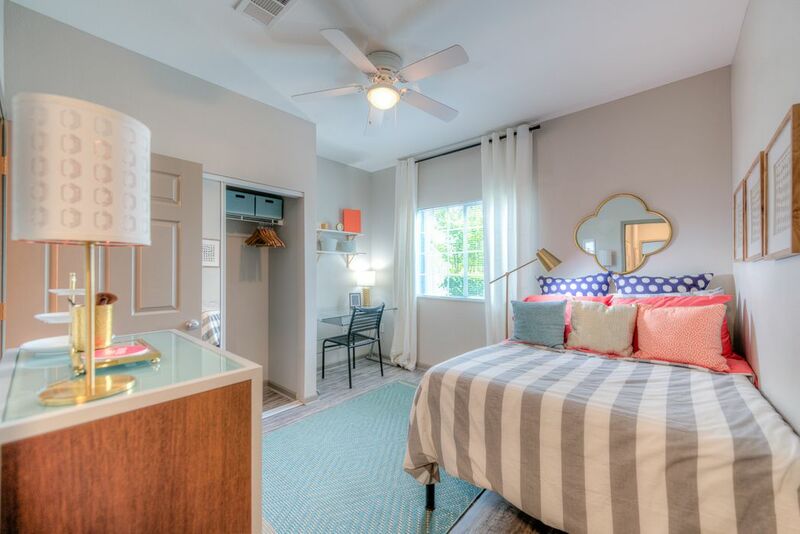 The Reserve at San Antonio rent including internet, cable, water, sewer, trash & recycling, washer & dryer, and access to all amenities, will offer you a safe and happy life. A wonderful accommodation staff is there to help you anytime. The Reserve meets every need that you will have while in college so they can achieve what they came here for in an enjoyable atmosphere. We couldn't find a room that matches your preferencesView all Private Room in The Reserve.